Research In Motion (RIM) recently introduced 2 stylish new smartphones for socially-connected customers in Malaysia. The new BlackBerry Curve 9320 and BlackBerry Curve 9220 smartphones feature all the market-leading messaging and social networking capabilities that have helped make BlackBerry smartphones popular in Malaysia. Designed to be easy to use and easy to own, these new models both offer the longest lasting battery life yet in a BlackBerry Curve smartphone, allowing users to make the most of their day. 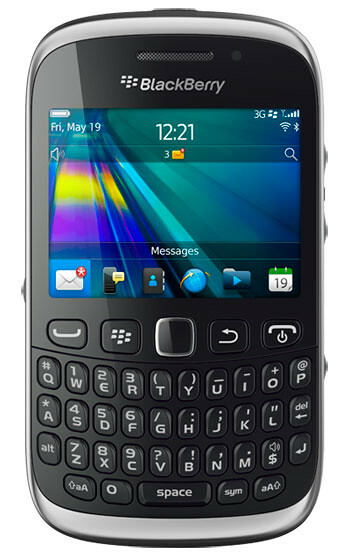 The BlackBerry Curve 9320 and BlackBerry Curve 9220 offer the best keyboards in their class for quick and easy typing, and they even feature a new dedicated BBM key to bring the power of RIM’s popular mobile social network up in an instant. Social Feeds 2.0 app is preloaded, allowing customers to post updates to multiple social networks simultaneously and capture updates from news sources (RSS), social apps and instant messaging apps all in one consolidated view. Pictures taken with the Curve 9320 can be tagged with their location thanks to the smartphone’s built-in GPS. The new BlackBerry Curve smartphones also feature a built-in FM radio. With the long lasting battery, users can get up to 7 hours of talk time or up to 28 hours of music playback or FM radio listening with headphones. The 9320 and 9220 come with the new BlackBerry 7.1 OS and include Parental Controls, a brand new, on-device feature that provides parents and guardians with simple options to help protect children by restricting access to specific functions, features and applications. The BlackBerry Curve 9320 also features Mobile Hotspot. 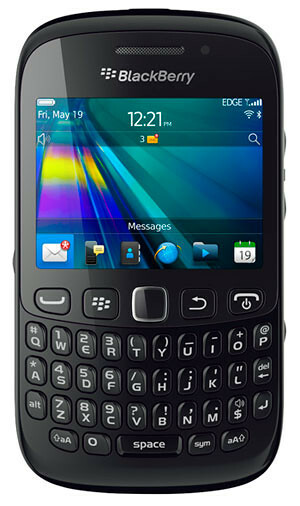 The BlackBerry Curve 9220 smartphone starts from RM600.00 (price depending on telco / distributor) and will be available from 4 June 2012 onwards while the availability of the BlackBerry Curve 9320 will be announced soon. One Response to "RIM Introduces New BlackBerry Curve 9320 & 9220 In Malaysia [video]"